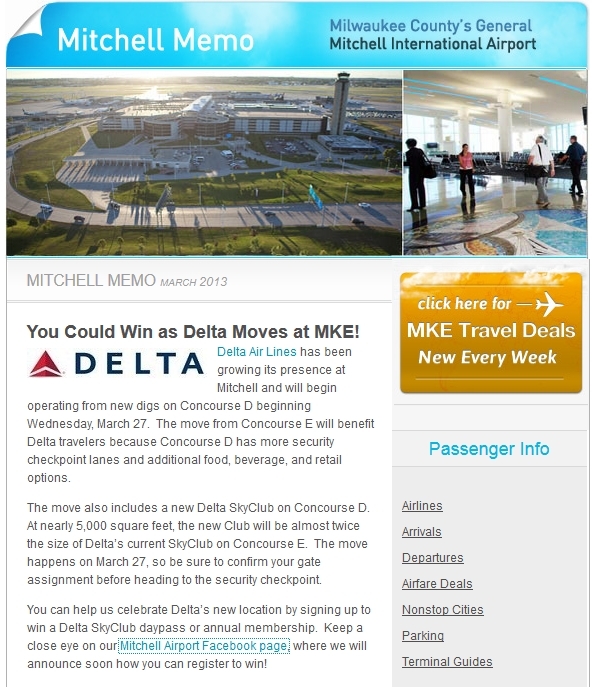 WIN a year’s Delta Skyclub membership & day pass from MKE Facebook page! 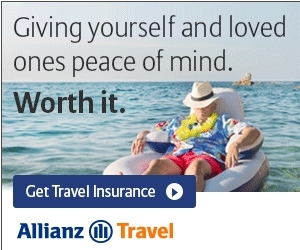 Being a bit of a Skyclub junkie, lounge lizard or club hopper, a chance to win a full year membership is sweet (yeah I know I will get it free soon when I hit Diamond Medallion, but still)! Thanks to 3 upcoming mileage runs from MKE this year, I will get to know this airport quite well. I think it is very nice of them to upgrade just before I get there (including the skyclub). ← Get ready for new Priority Club PointBreaks list to be out soon (Monday or sooner?)! Where do you enter? Gotta be more to it than just “liking” the page, right?